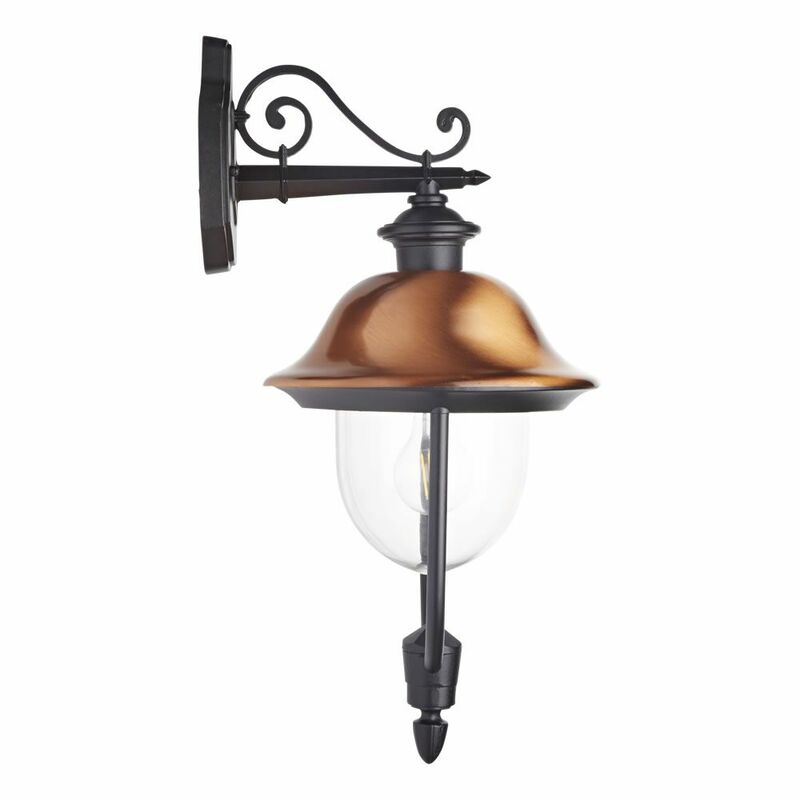 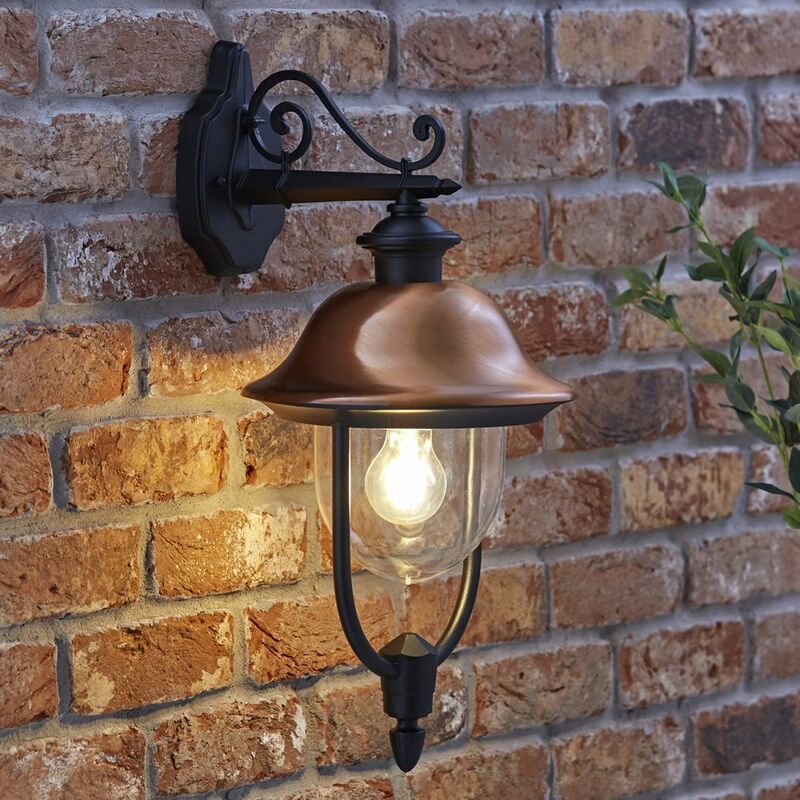 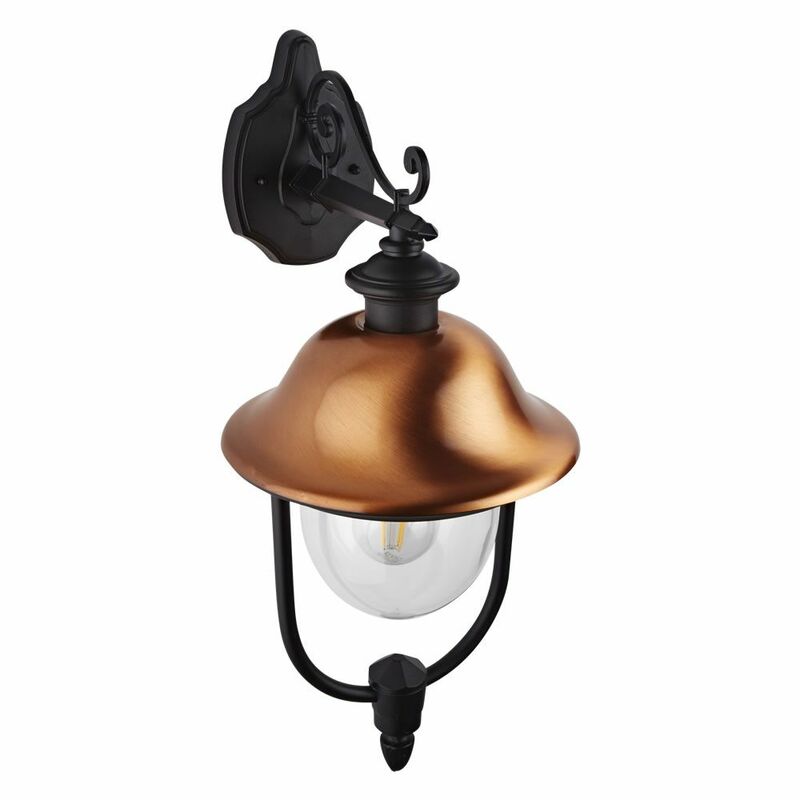 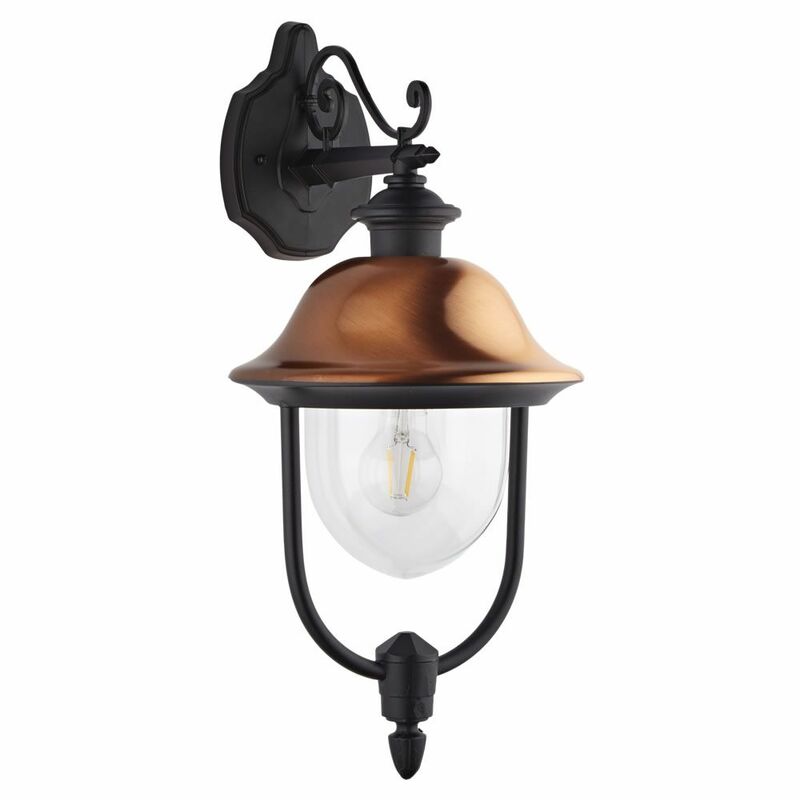 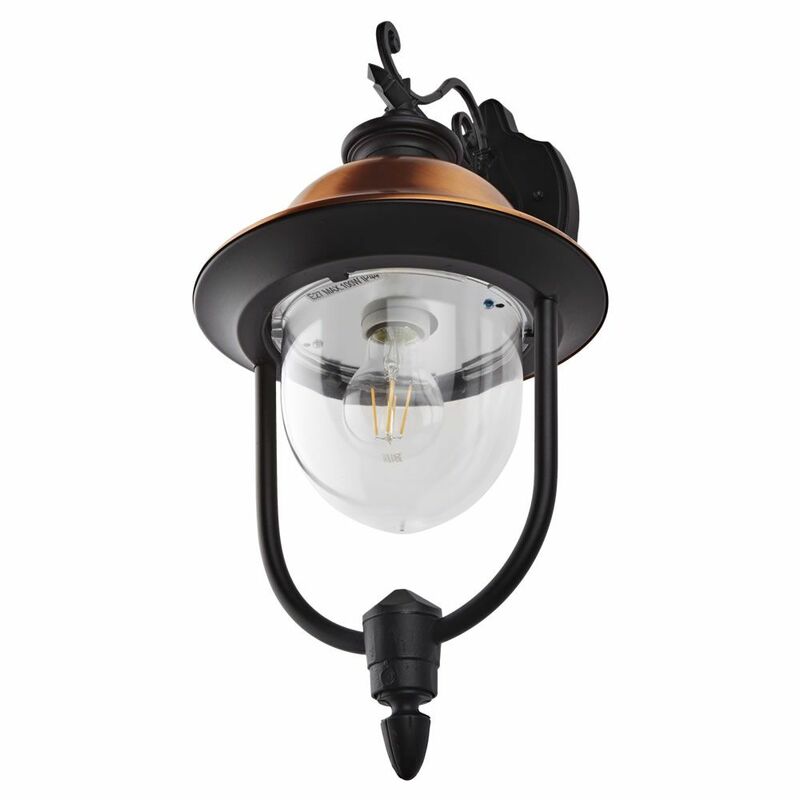 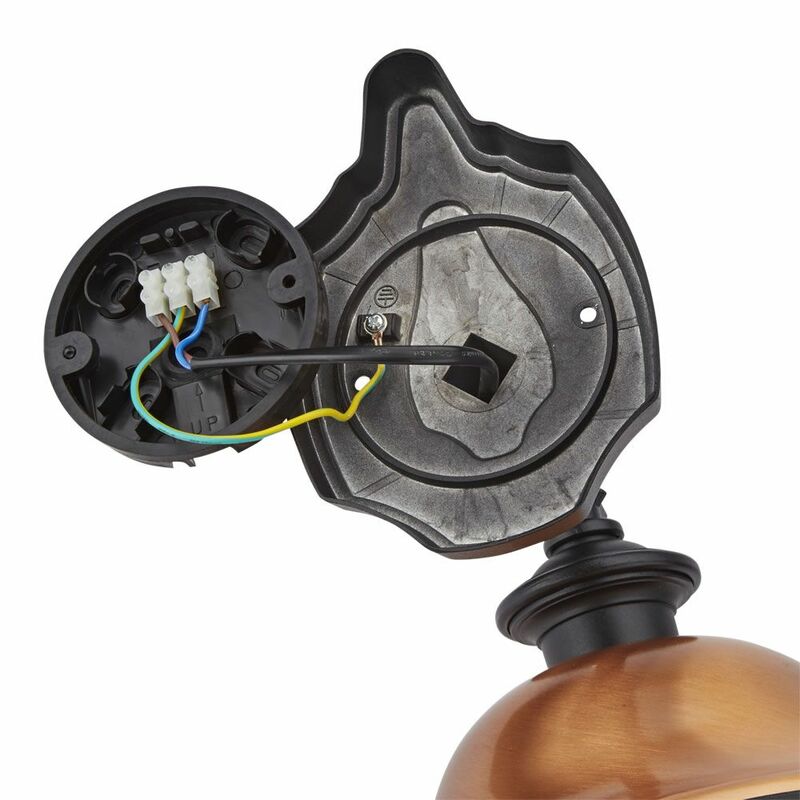 This charming outdoor wall lantern features a hanging clear glass shade with a curved copper cap. 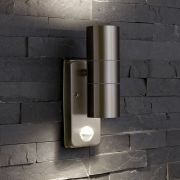 Its aluminium arm has a black finish, complementing the black accent feature beneath the shade. 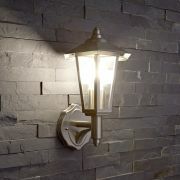 This beautiful wall light comes complete with a 5W LED bulb. 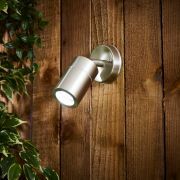 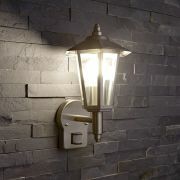 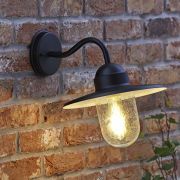 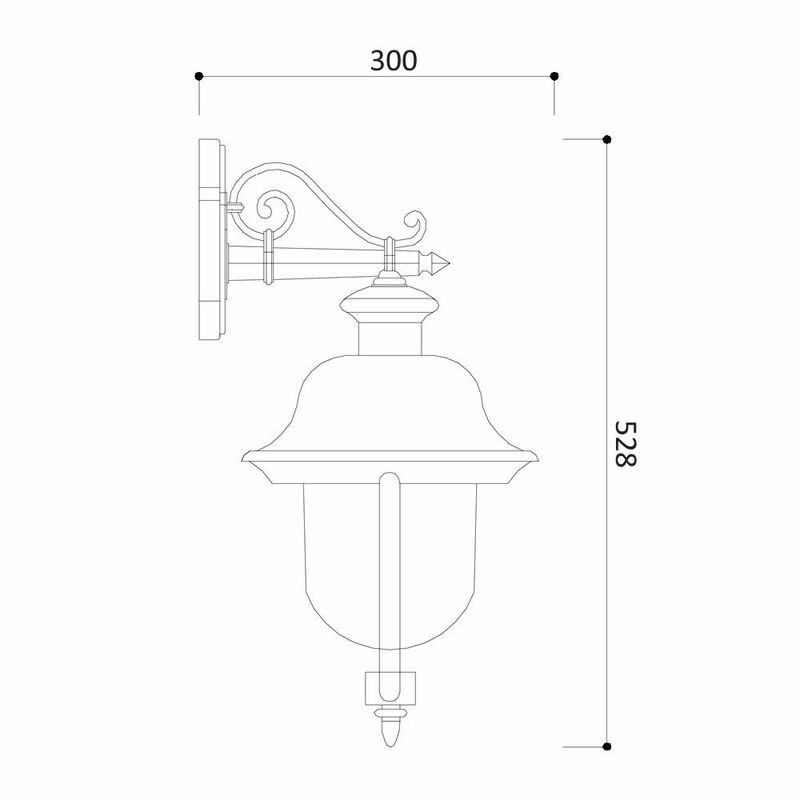 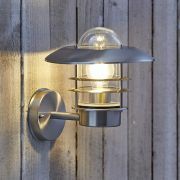 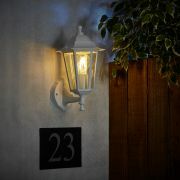 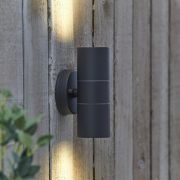 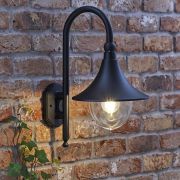 Pair this IP44 rated wall light beside the front entrance or around your garden.